You're invited to a birthday party celebrating the first jazz recording - made on this day 100 years ago! Nanaimo may be the only place in the world to celebrate this birthday. What do you say to that, New Orleans, Chicago, New York . . . ? 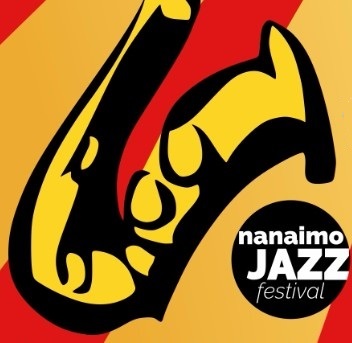 Featured are James McRae's Black-Lister-McRae Trio; Andrew Homzy's Nola NightHawks; and Nanaimo Jazz Jam, Inc.